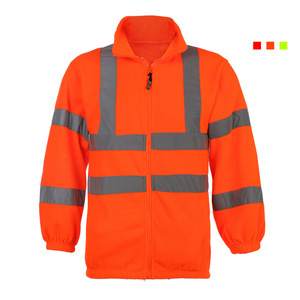 Quality Guarantee We aim to provide high quality prodcut for our customers. 24-hour Service We aim to provide on-time service for each customer inquiry. Shipping We aim to provide different shipping method to meet each customer requst. Xiamen Chaford Imp. & Exp. 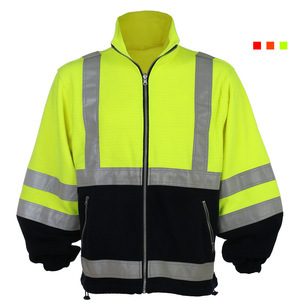 Co., Ltd.
our factory has set the qc departmant to check the quality one by one in every step. print logos, names on the t shirts. 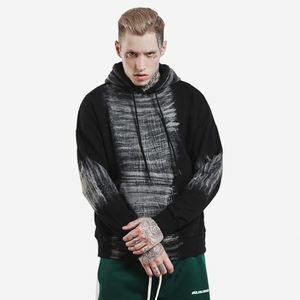 Men Long-Sleeve Denim Texture Sweater With Ribbed Stretch And Hooded Sweatshirt. 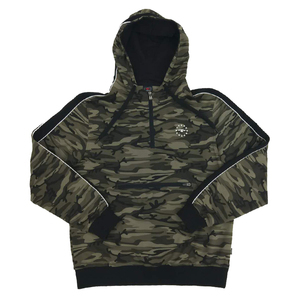 Customize sweatshirts with your logo and names. What about your delivery time9 Can we receive our goods on time9 Usually 7 to 14 days after order confirmed. so we'll do our best to deliver goods on time. 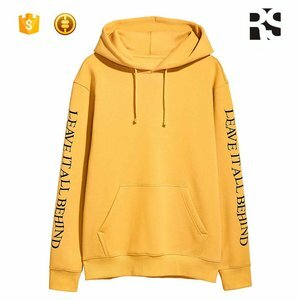 Alibaba.com offers 250,318 hooded sweatshirt products. 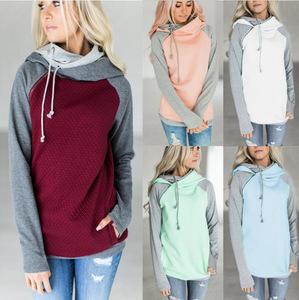 About 69% of these are men's hoodies & sweatshirts, 1% are plus size shirts & blouses, and 1% are other sportswear. 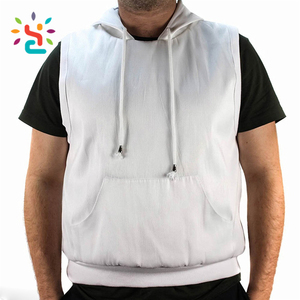 A wide variety of hooded sweatshirt options are available to you, such as eco-friendly, maternity, and plus size. 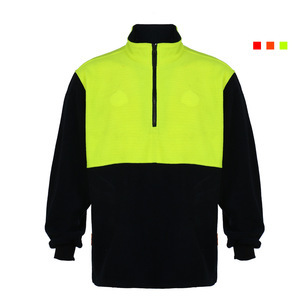 You can also choose from 100% cotton, 100% polyester, and nylon / cotton. As well as from men, unisex. 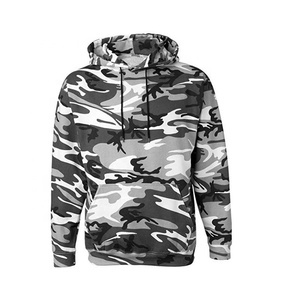 And whether hooded sweatshirt is free samples, or paid samples. 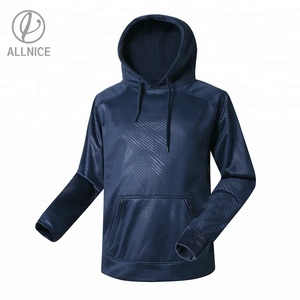 There are 247,540 hooded sweatshirt suppliers, mainly located in Asia. 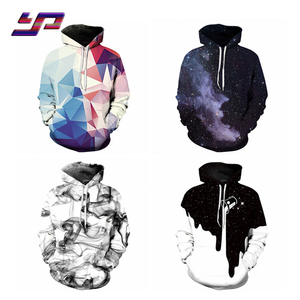 The top supplying countries are China (Mainland), Pakistan, and Bangladesh, which supply 64%, 32%, and 1% of hooded sweatshirt respectively. 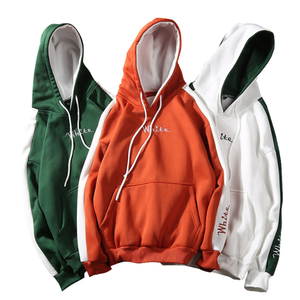 Hooded sweatshirt products are most popular in North America, Western Europe, and South America. You can ensure product safety by selecting from certified suppliers, including 31,527 with Other, 6,100 with ISO9001, and 3,079 with BSCI certification.